Course your own plan of Bible study one month at-a-time. 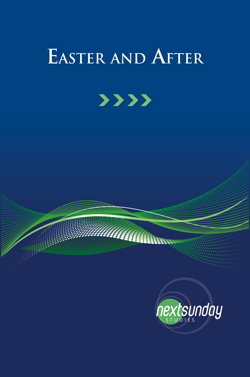 NextSunday Studies provide affordable adult Bible studies on a wide range of topics, all of which are useful for individual or group study. Perfect for a one-month study option, a printed Study Guide offers four or five lessons with in-depth commentary and Bible background material. Each study is only $5.99. A free, downloadable Teaching Guide features a wealth of options, questions, and ideas for teaching each lesson. Click Here to see all available Teaching Guides. Want to go green? 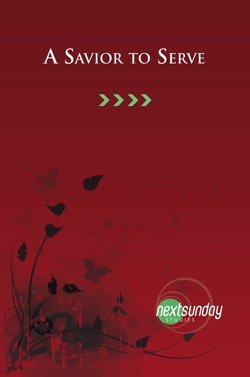 Most of the NextSunday Studies options are available as eBooks!